There’s no doubt that Jessie Ware is one of the best female soloists in the UK at the moment, and you can really tell this on Glasshouse. One small criticism I have the record is that it would be great if Ware stepped out of her comfort zone more often and produced something different to the norm, because some of these tracks need that small push to really get going. However that’s no disrespect to her music, she is without a doubt one of the best vocalists around at the moment, and tracks like Midnight and Alone proves this. Her beautifully dulcet voice really shines through also on First Time, Hearts and Last Of The True Believers, which really combines well with the smooth R’n’B instrumentals that really makes the tracks stand out. 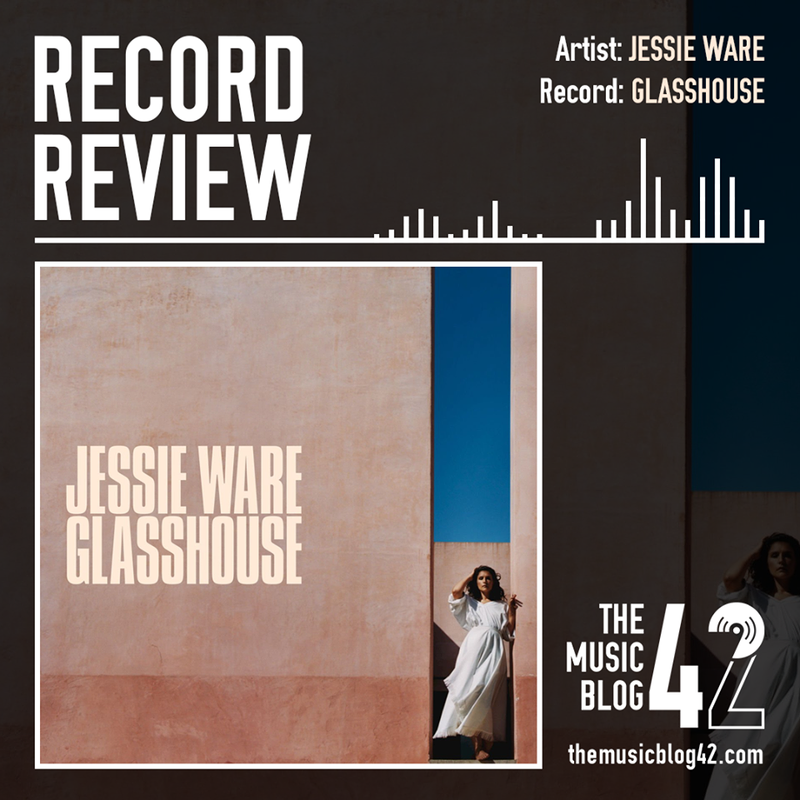 Her previous records are great pieces of work and features some of her best songs to date, and Glasshouse is no different, there are some brilliant, heartfelt tracks on the record. One of my favourite soul records of 2017.